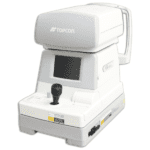 ZEISS Atlas 9000 Corneal Topographer - Vision Equipment Inc.
• SmartCapture™ Image Analysis Technology analyzes multiple images during alignment and automatically selects the highest quality image. • MasterFit™ II Contact Lens Software helps streamline the fitting of gas permeable (GP) lenses and guides you through difficult and specialty fits. • Data compatibility with previous generation ATLAS Corneal Topography Systems to facilitate data management and patient follow up. Assess corneal refraction with image simulation and point spread function. 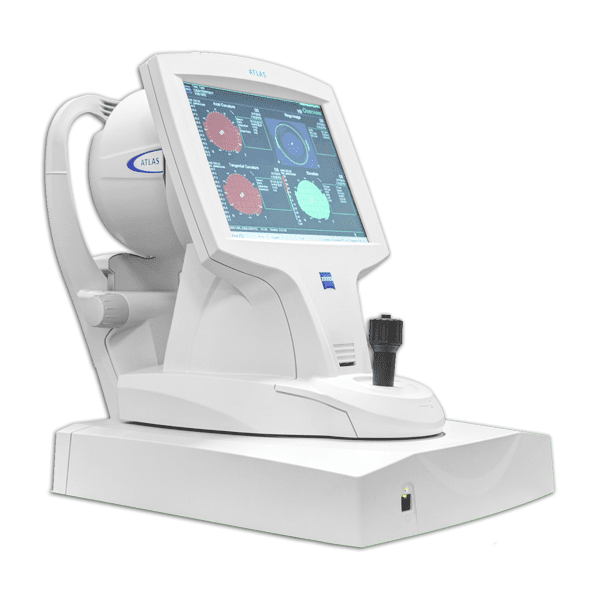 • Measure corneal spherical aberration with Zernike analysis to optimize the selection of aspheric IOLs. • View the effects of individual higher order corneal aberrations. 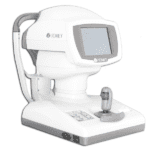 • Automatic Pupillometry and HVID Measurement. • Tools that enhance contact lens fitting and refractive surgery planning. • Pupil size, measured at two levels of illumination (scotopic and photopic @700 nm), provides insight into optical zone under varying light conditions. • Improve multifocal contact lenses selection by understanding patient’s pupil size at two levels of illumination. • Streamline contact lens selection and fitting with automatic Horizontal Visible Iris Diameter (HVID) measurement. 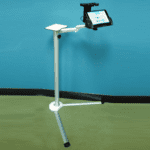 Compact, integrated system with powerful computer and analysis software. By merging proven ATLAS Placido disk technology with Visante OCT pachymetry, now provides comprehensive anterior and posterior topography. Proven Placido Disk Technology with patented Cone-of-Focus™ Alignment System.